Successfully Added USB Y Cable for External Hard Drive to your Shopping Cart. 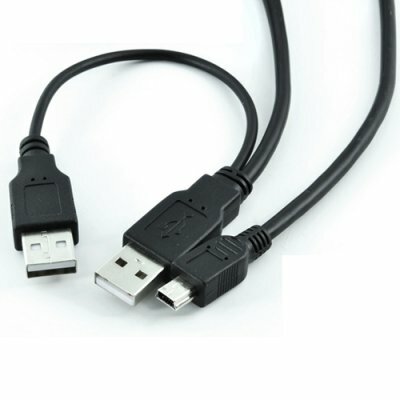 This USB Y Cable is only available with with a minimum order quantity of at least 10 pieces in order to give you the absolute best resale profit margin from our low sale price and even better shipping rates. In fact, do a search online and you'll realize that retail stores offer this item for over $25 each! Brought to you by the leader in wholesale direct from China Electronics, Chinavasion.